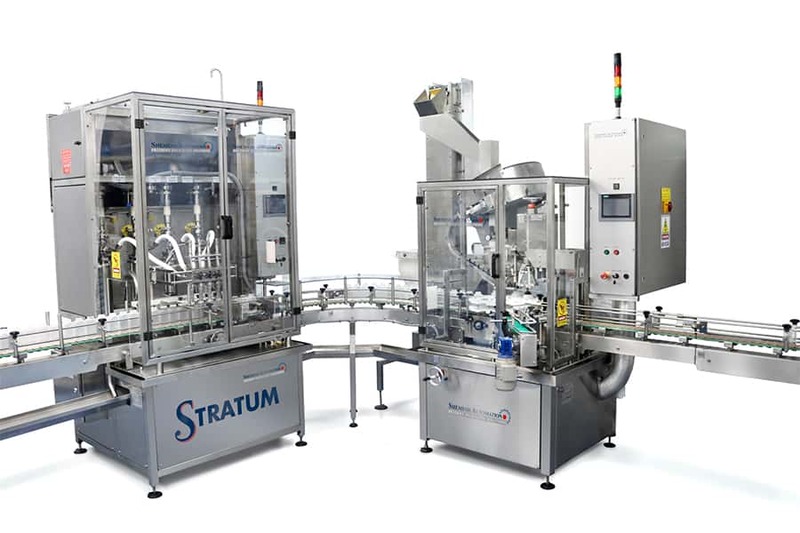 Shemesh Automation is your partner for liquid and food filling machines that both look the part, and deliver efficiencies that are as pleasing to your bottom line as your products are to the mouth! 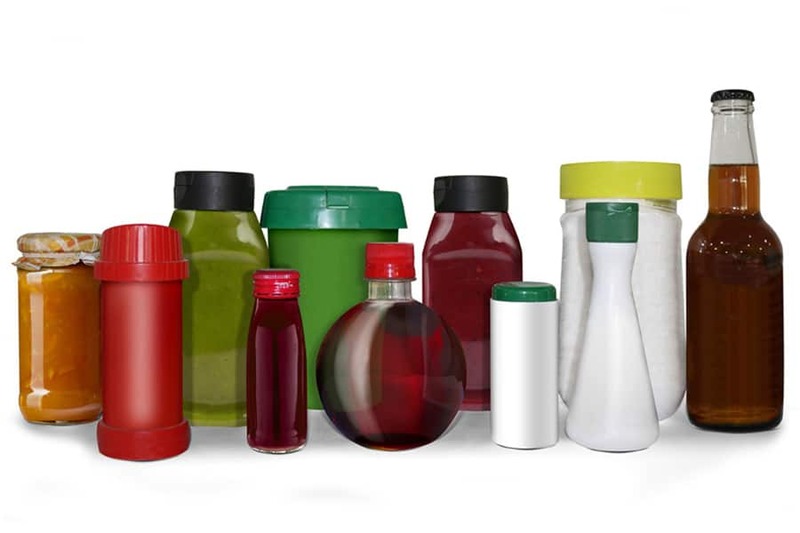 From fully automatic unscramblers, to liquid and food filling machines applicable to a broad range of viscose liquids and particulates, highly accurate Sealers, Cappers and Labellers, and ‘Relentlessly’ fast case packers – when it comes to food and liquid filling machines we have you covered. The world of Liquid and Food Filling Machines is ever changing. Whether it’s sauces, chutneys, soups, sweets, wines, soft drinks or confectioneries, new products are hitting the market daily. You can trust Shemesh’s liquid filling machines, sealing machines, capping machines, labelling machines and case packing machines to keep you ahead of the competition. At Shemesh we understand your products are just as varied as the people that use them. We have over 25 years experience in handling a wide variety of particulates and liquids across the full spectrum of viscosities. Our top-of-the-line Food and Liquid Filling Machines, including dosing, filling and sealing machines, cappers, and labellers are complimented by our abilities to provide you with a bespoke turnkey line catered specifically for your needs. SA’s unscrambler would make the perfect starting point for your line, automatically organising, orientating and feeding your containers to the beverage and food filling machines – already reducing manual labour significantly. 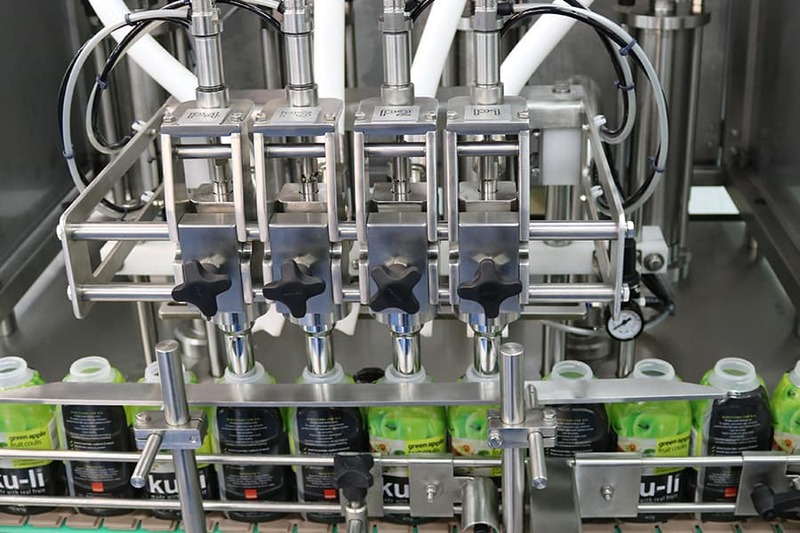 Our liquid filling machines are ideally suited to the range of viscosities commonly found in food and beverages such as peanut butter, sauces or pastes, while our diving nozzle technology means there are no problems with foaming when it comes to soft drinks. Our STRATUM viscose liquid filling machine even includes an optional “Double Jacket” heated tank, or built in agitators. SA’s SEALPRO offers thermo-sealing speeds of up to 120ppm with built-in QC. Total vacuum seal versions are also available. Furthermore, SA’s range of capping machines includes the THORO automatic capper for any type of cap commonly used in food and beverage packaging. 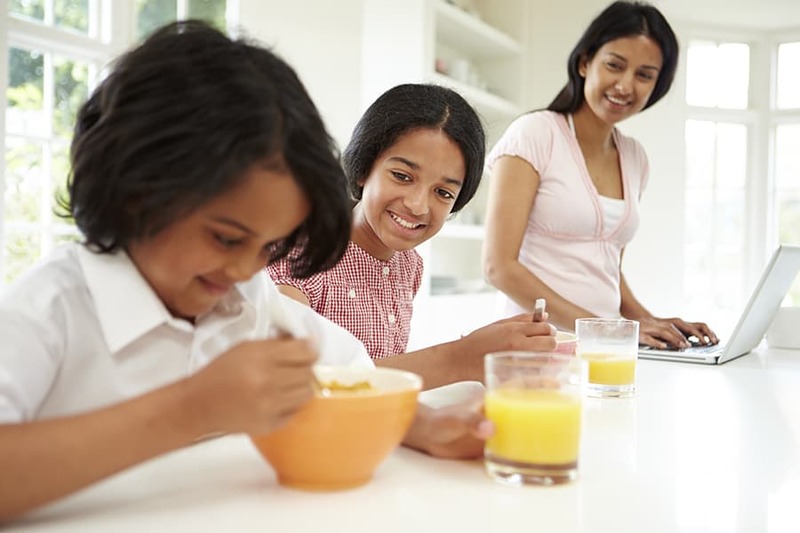 No Food and Beverage Packaging is complete without a perfectly applied label. With our LWA series, whatever your labelling needs (from wraparound, to front/back/side or tamper-proof and even orientation labelling) we have you covered. And of course, why not finish off your line with the SA RELENTLESS case packer, which will automatically form, fill and seal your cases at speeds of up to 25 cases per minute. Indeed, SA has already sold hundreds of Beverage and Food Filling Machines to global manufacturers including a sauce filling and capping line to food packaging giant MacPhie.